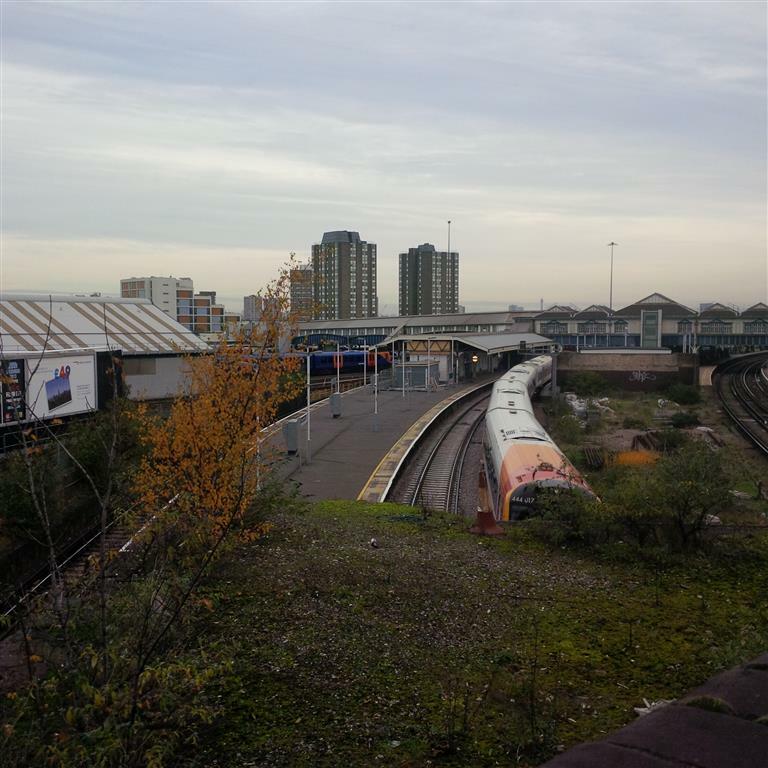 More news on the proposals outlined in the Government’s 2013 National Infrastructure Plan, as highlighted by Wandsworth Council press release. 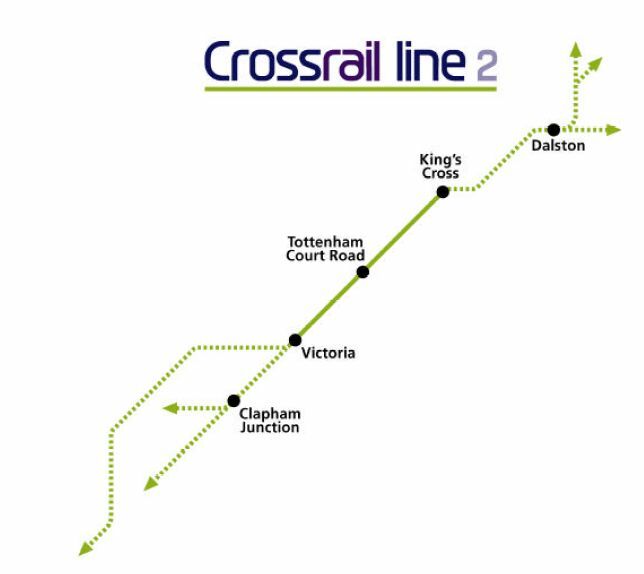 Transport for London and Network Rail have launched a public consultation (from 14th May 2013) on Crossrail 2 – a proposed high frequency, high capacity underground route between southwest and northeast London. As I was recently browsing the Council’s website looking for some boring documents on planning 😉 I discovered the very interesting page (actually it is more a portal) dedicated to Clapham Junction. Of course most of the subjects are already on our website, such as the East London Line, direct rail services to Heathrow, or Brighton Yard. However I read with interest the article about the long delayed Crossrail 2 project with should direct link Clapham Junction to the West End and Kings Cross/St Pancras. This project was previously known as the Chelsea-Hackney Line. It is significantly cheaper than Crossrail 1 which is costing £10 billion and will not bring any direct benefit to Clapham Junction or south London. Two routes through Chelsea and Battersea have been identified for the line. Either option would provide direct links to the Underground network and relieve congestion on lines into Victoria and Waterloo. There would also be a direct service to the Eurostar terminus at St Pancras. The Battersea option could have a new stop in north Battersea. The current Crossrail 1 scheme, on which construction work has now started, will run through central London from Heathrow to Stratford. Services are due to start in 2017. For up to date information visit www.crossrail.co.uk.